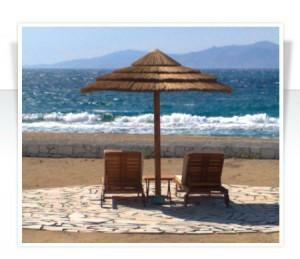 Honeymoon in Greece on the Greek Islands with our knowledgeable, experienced professionals. We will help you plan your Honeymoon from start to finish and make sure it is absolutely perfect. The Greek islands are an exceptional choice for your private getaway, and the world renowned islands of Santorini & Mykonos are the most coveted for honeymoon couples. We specialize in VIP and Luxury Travel and can help with your honeymoon no matter what your budget. With a keen eye in finding the best deals and excellent long standing relationships with hoteliers, we excel above any booking engine as we are a true Greek run agency. While you are here, you have us nearby for anything you need. 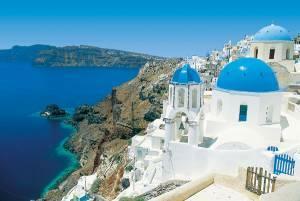 Come with us to Greece for your Honeymoon. 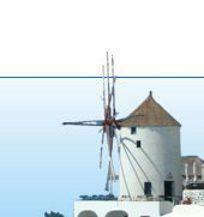 We offer over 250 sunny days per year, crystal clear and royal blue Aegean seas, pristine beaches, unspoiled and barely touched by tourism escapes, island hopping adventures, private cruises, some of the best archeological sites in the world, a history that boasts the birthplace of civilization, the birthplace of modern medicine and so, so much more. Come bask in the sunshine, hop on a boat, drink our incredible wines, sample dishes with our fresh produce and excellent olive oil, taste true Greek yogurt, and enjoy all that this amazing country has to offer. Your honeymoon is one of the most important trips of your life and you should have all the romance, privacy and adventure you deserve, without the hassle of trying to figure it all out or feeling lost when you get here. Choose one of our packages below (we can tailor them) or send us a request with your preferred dates and budget, we will do the rest!